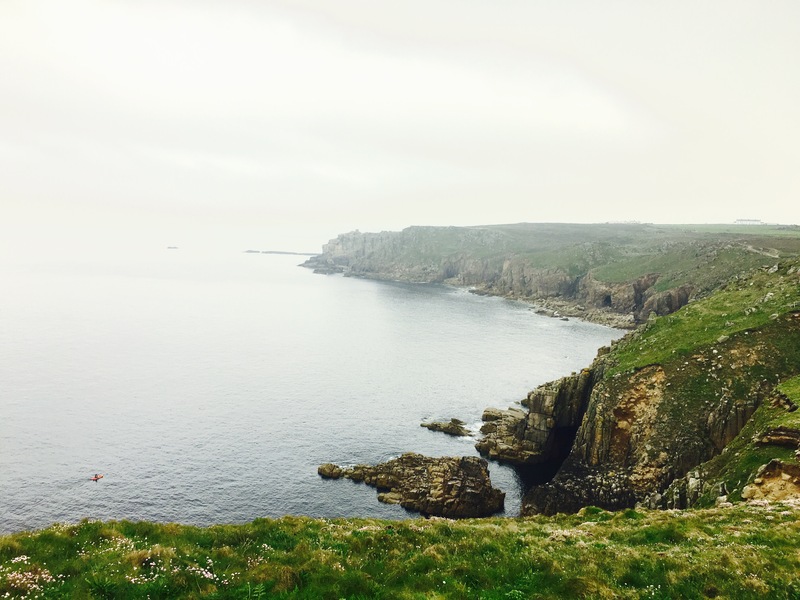 Just back from a weekend in lovely Cornwall and here are our top 5 things to do when you visit! 5. 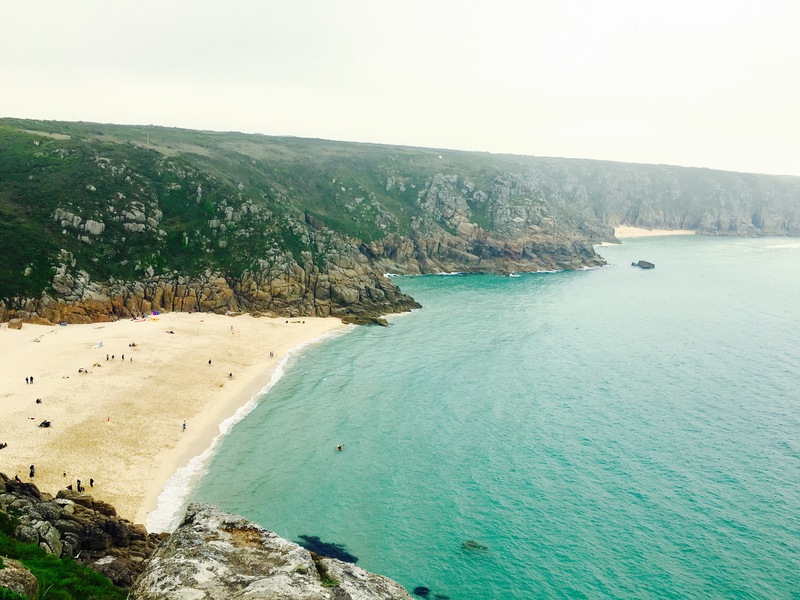 Perranporth Beach – Miles of golden sand, lovely turquoise water… what more can you ask for??! This shop does not look like much on the outside however, they serve amazing hand-made pasties to-go with 5 different fillings. These were hands down ‘the best’ pasties we’ve had – among all the others we tried during our trip 🙂 Definitely recommend!! 4. Visit St. Ives – enjoy the lovely sights from the harbor or walk around town as there a loads of cafes, pubs and shops with quirky delights! Explore on feet 🙂 as parking a huge issue in this town. There are many short walking paths around, just make sure you are wearing comfortable walking shoes & a warm jacket! 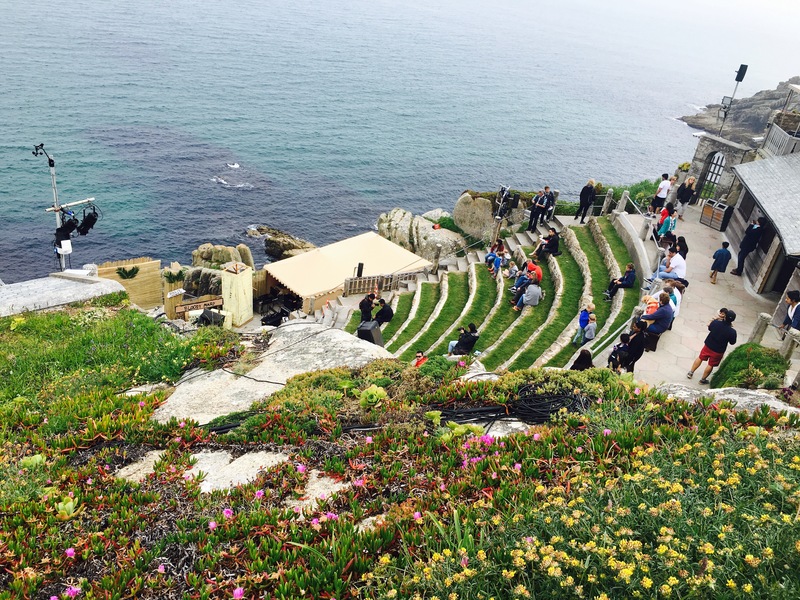 2.Minack Theatre – A trip to Cornwall is not complete without visiting the breathtaking Minack Theatre, carved into the granite cliff this is the famous open-air theater where regular performances take place. Overall the weather was nice and we thoroughly enjoyed ourselves!! We stayed at the Riviere Sands Holiday Park It was clean, convenient & low on cost as we were able to cook one meal a day (being a group of 4). Nice place, check it out if you are planning a visit sometime! 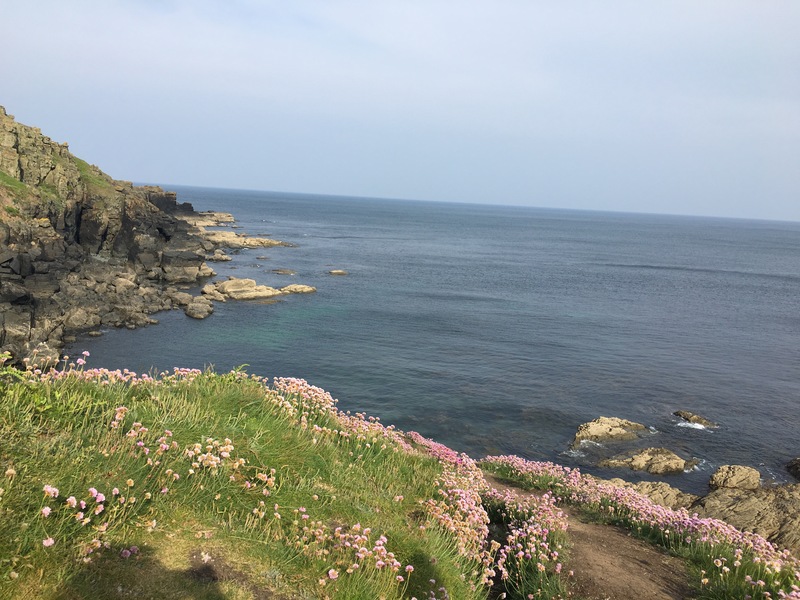 Note: These pictures taken during our trip are to please your senses 😉 Hope it gave you a real taste of Cornwall! Thank you for getting in touch, Great news, Pls try and visit these places!! And let me know what you think…Enjoy! I’ll definitely try to. Going to be in the Devon area next week so hopefully I’ll visit. If not, next year for sure. Yeah? I’ll be sure to put it on the list. I loooooove tea. Ohh and the scones too!! Looks like I’ll have to make a day out of it. Looking up info right now.